People always ask me “what made you want to become an osteopath?” and the honest answer is “I don’t know!”. Since a very young age, when I couldn’t even pronounce the word “osteopath”, I was already showing interest in this profession and regularly massaging family members with popularity. 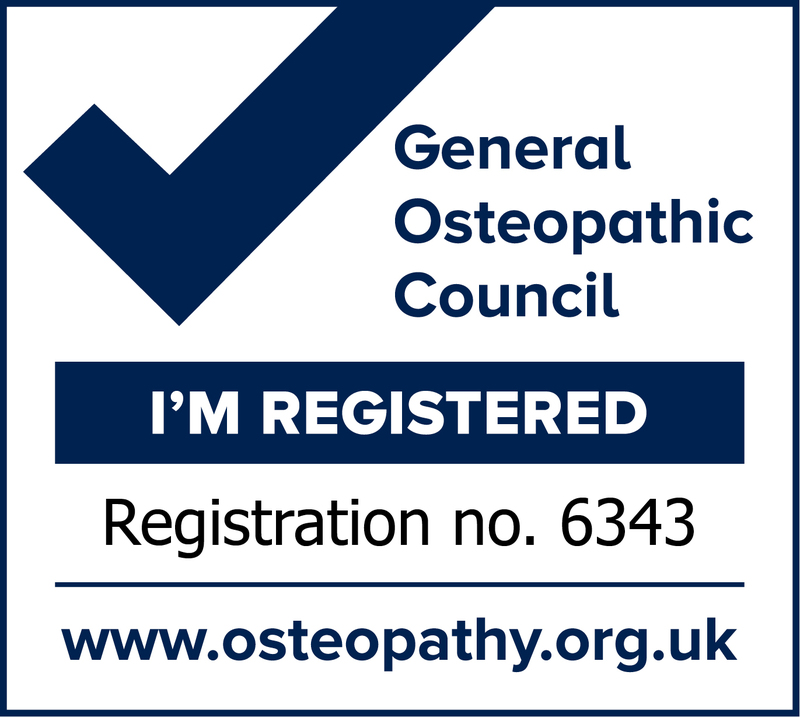 As I grew up and looked into many alternative medical modalities it indeed appeared that osteopathy was the profession that by far mostly appealed to me. I basically looked forward to working with my hands only to help people overcome their healthchallenges. 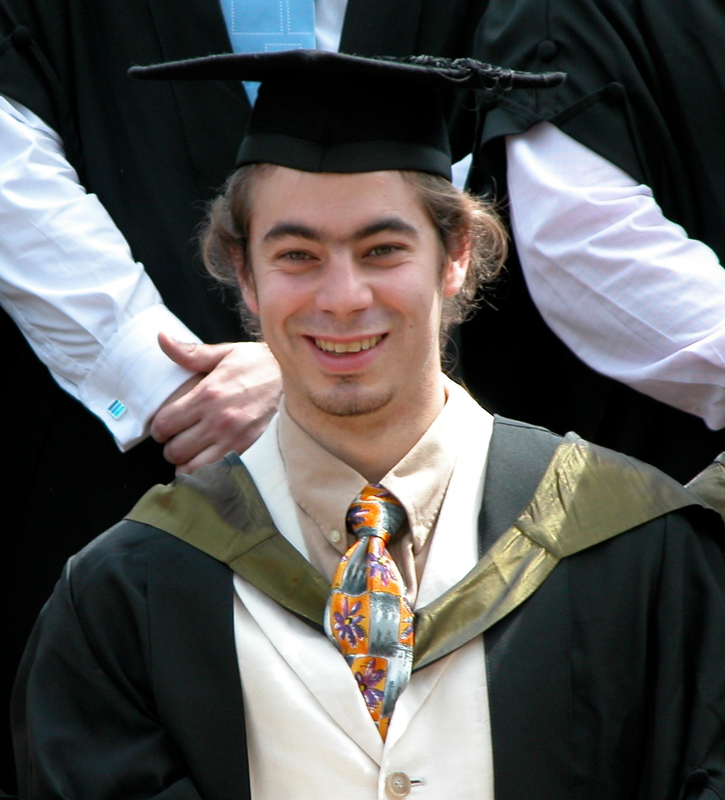 I went on to study osteopathy at the European School of Osteopathy (ESO), UK. This school teaches the whole broad range of osteopathic techniques available as well as being world reputed for its standards hence my decision to go there and no where else. The decision was made final when I attended an open day and subsequent interview at the grounds in Maidstone, Kent and fell in love with its country side setup. I will not hide the fact that the four years of intensive studies was very demanding. One has to be proficient academically with the in-depth studies anatomy, physiology, neurology, pathology and orthopedics, practically with all the osteopathic techniques to be practiced to perfection as well as detailed medical examination to formulate precise diagnosis. Naturally, the course is also socially demanding, in the sense of patient management and practical examinations where onehas to think on one’s feet while being requested instant answers. By the nature of the course, an interesting environment is created where all students find themselves in the same boat, all finding at some point or another a weakness or challenge. I use to arrive to the university grounds by 8AM, practice a range of practical subjects with colleagues for an hour before lectures started. Six hours of lectures later, I would stay in the university library and study for another two hours to finally get home at around 7h30PM, always nearing the twelve hour day. However, the weekend would be a little more relaxed, generally involving eight hours of work, revision, integration, study groups… but when pressures became too high a group of us would have to get away to the country side (typically the Peak District) and reconnect ourselves with nature and real life! 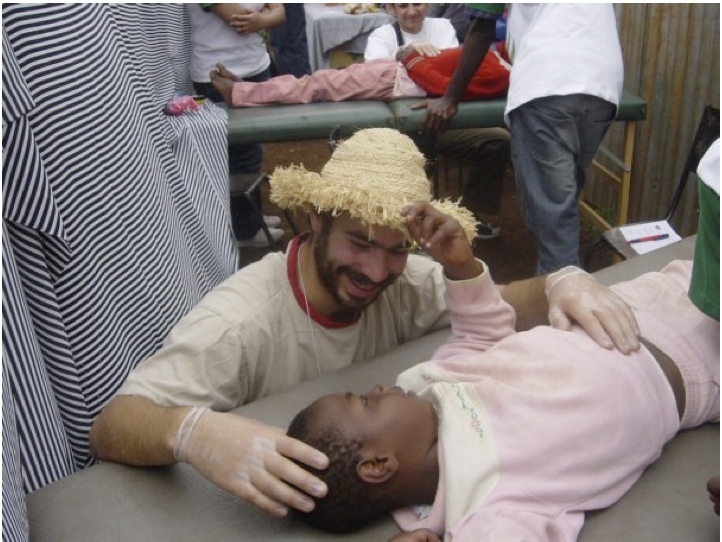 I proudly qualified in 2007 with my BSc (Hons) Osteopathy enabling me to practice as an osteopath more or less all over the world. After these intense four years I needed to blow some steam and decided to travel. I first went to France to practice in the Alpes for the winter season, shortly followed by humanitarian missions to Morocco, La Réunion Island, Ireland, and Kenya, to finally land inCyprus in october 2008. My practice in Cyprus quickly grew more and more busy, first working in the Poseidonio gym and SPA, then the Blue Cross private hospital and subsequently opening my independent clinic in the Limnaria center in Kato Paphos, which I relocated to the Yeroskipou beach area in spring 2010. I started to dedicate time to treating animals in 2010 and this aspect of the practice steadily grew, mostly attending to horses, dogs and cats all over the island. 2011 saw the opening of my practice in Ile de Ré, France, primarily based on race and competition horses. This means traveling on a monthly basis to maintain a optimal level of fitness in those animals. I underwent a specialisation in golf at the start of the year 2012, in order to fully comprehend the effects of this sport (specifically the intricate mechanical details of the swing) on the human body enabling me to specifically help and support all our keen golfers on the island! 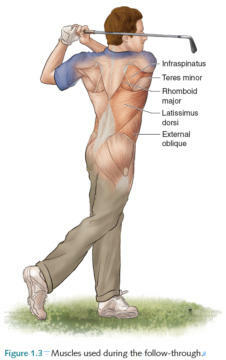 I have in fact found over the course of the year that osteopathy even helps golf performance in most keen golfers. 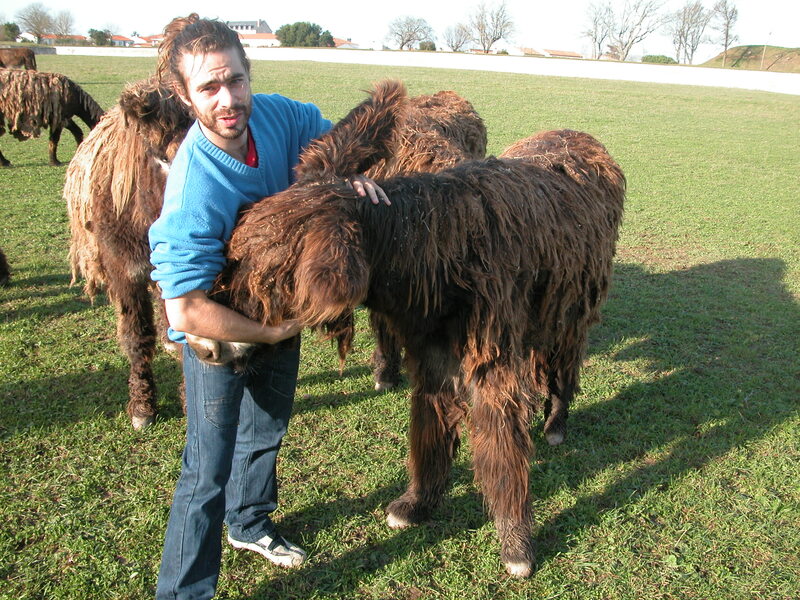 2012 is a big year for my teaching development in the UK, with the launch of my equine osteopathy and canine osteopathy workshops in May 2012 and the opportunity to translate international seminar at the European School of Osteopathy. 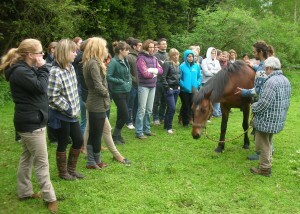 Students were very please to get some veterinary osteopathy experience. The aim was to show them that it really isn’t hard to treat animals! I was a great experience for me, to interact with undergraduates who are eager to learn and have knowledge passed on to them. We had two horse models and three dog models. Spring 2012 also saw the opening of my practice in Pano Akourdaleia, a charming small village near Polis. The clinic there is part of a 150 years old building, has lots of charm and I aim to keep it rather homy rather than overly clinical. The “Drop-In” clinic has also seen the day this spring, operating from within the Herb Garden in Pano Akourdaleia, a truly unspoiled haven filled with peace and natural beauty. Patients who cannot afford the full fees are now able to have Osteopathy for only €20. It is just a matter of literally dropping in! By the summer 2012, I opened yet another clinic in VeraMedica Medical Center, located in Clorakas. This was necessary so to keep a Paphos base for patients not able to travel up into the hills. Veramedica offers many different therapies and has a great team of practitioners with friendly atmosphere. This summer is also the start of a great collaboration with D&N Vets. Since August, I attend to animal patients (mostly cats and dogs) by appointments on tuesday afternoons at D&N Vets. The team is very knowledgable and experienced there, coupled with friendliness and professionalism, I could not wish for a better place to treat animals! 2013 has seeing my dedication to Cyprus based clinics and patients. Already, since the end of 2012 an emergency slot is allocated every day for people suffering intense pain needing to be seen on the day. This will minimise waiting time together with the potential use of medication associated with acute pains. Also, the 21st century technologies has hit Osteopathy For All! All case history records, appointments and diary are managed electronically. This has made such a pleasant difference to the management of clinics as well as improving the overall efficacy of record taking, filing and storing. What a worthwhile investment! This spring was made interesting by organising an international osteopath to run a workshop on the island. A total of ten osteopaths attended the two day intense practical workshop taking place in Pano Akourdaleia. The teachings revolved around visceral osteopathy, mean osteopathy applied to organs. It was a great atmosphere, lots of learning, with home cooked lunches at the Herb Garden! Delegates found it almost surreal to have a busy international lecturer teaching a course in this small village but all of them, wether coming from Nicosia, Larnaca or Limassol, thoroughly enjoyed the whole experience. 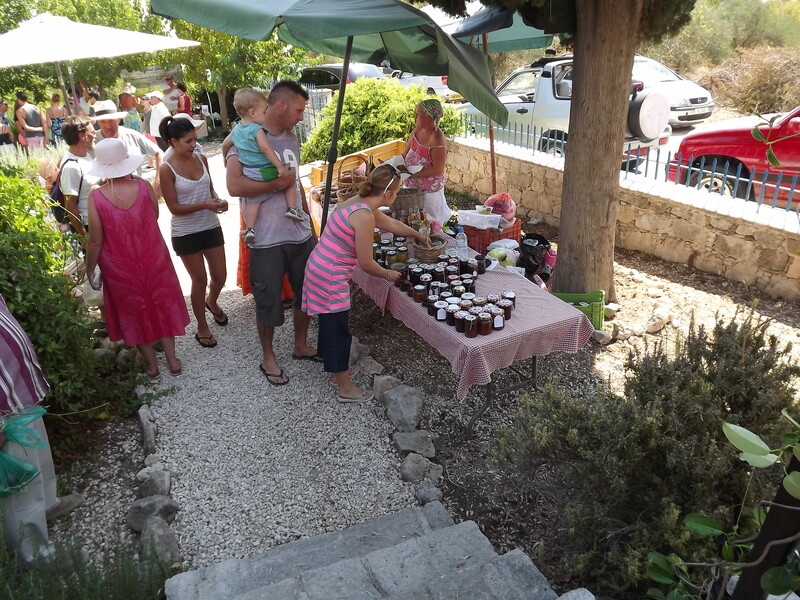 Early summer was time for my wife an I to organise the first Pano Akourdaleia Herb Garden Farmer’s Market. This is a place where local growers, brewers and bakers have an opportunity to sell their quality goods to the public. 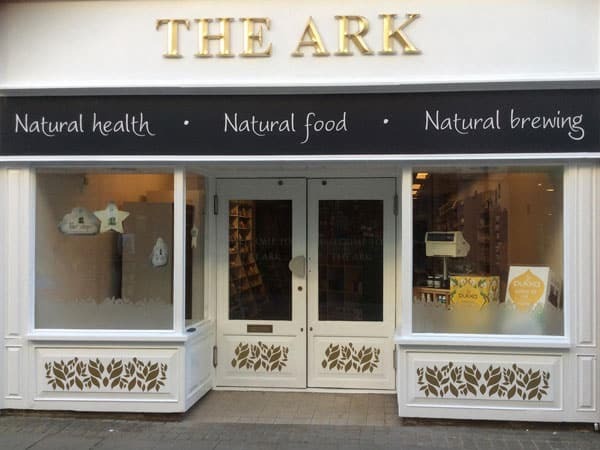 The aim is placed on quality, natural, local and homemade. Eventhough it is a rather time consuming event to organise, but seeing both famers/baker/brewers and consumers come together with joy, passion and enthusiasm, it is all worth while. The market has grown steadily throughout the year, and our first Arts&Crafts market saw the light in time for Christmas, with carols, roasted chestnuts and mulled wine! The perfect way to finish the year.